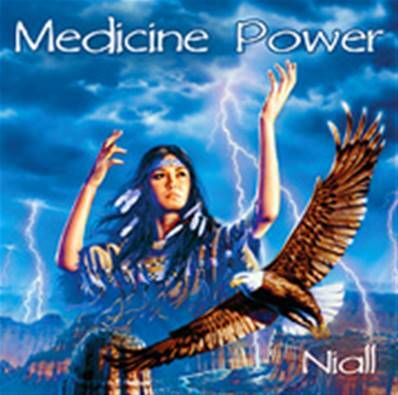 MEDICINE POWER CD BY NIALL. With specially compiled tracks from several of Nialls best selling albums (Spirit of The Shaman, Power Animals, Native American Nights) plus a brand new opening track, Medicine Power is an outstanding musical tribute to the Native American People. Medicine reaches all facets of a persons life. Featuring authentic chants, skin drums and Native Indian flutes Medicine Power encompasses strength, love and visionary healing. Highly recommended.